Most Linux users for one reason or the other prefer Ubuntu over Windows, but they cant deny the fact that the aero-glass look and feel of Vista and 7 gives Windows a very elegant look over anything that Ubuntu has to offer. 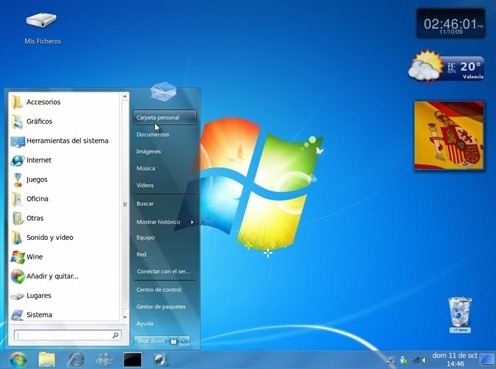 So for those of you who prefer the fresh new look and feel of Windows 7, but want to stick with their current Linux setup can get Windows 7 Transformation Pack for Ubuntu by Ignacio Rodríguez of DarkChapel. Complete step-by-step installation instructions can be found at the authors webpage here. 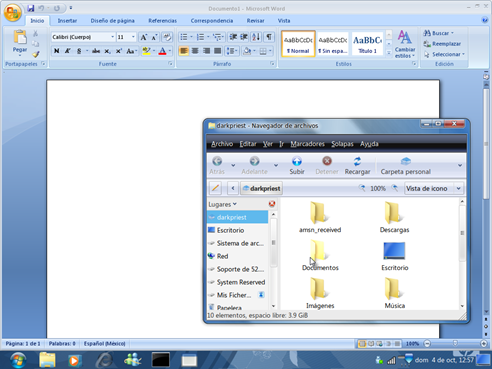 If you liked this, then you may also like to check out Windows 7 Transformation Pack for Vista and XP. was wondering why anyone would want this really. 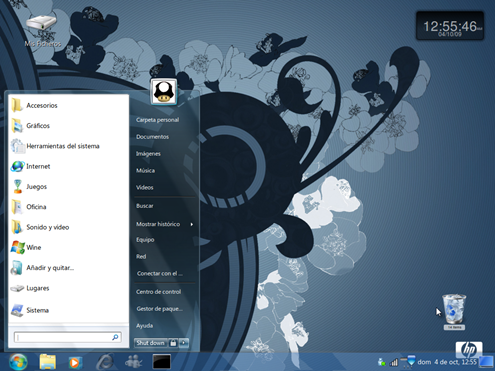 If you like Ubuntu, just switch to Kubuntu which is already very much Windows like and forget installing more stuff. But that may not be enough for you, if you are really in love with the Windows interface. I think it was done real well though, looks nice . Thank you so wery much for this! are you serious one of the reason's why i'm using ubuntu is because of the uglyness of windows. I have mine completely tinted glass look, and not like 7's look which seems to be made for people who need binoculars to see and with window settings as crappy netbooks and those laptops given out to third world countries. i've used 7 / vista and wouldn't trade back unless my comp's are completely and utterly incompatible with linux (like that'll happen). how install ? please could anyone helpme?